According to estimates, the full recall could potentially cost Volkswagen upwards of $87 billion (you read that correctly, “Billions” with a B). Müller has already halted all non-essential investments in order to free up funds, and told the Frankfurter Allgemeine Zeitung that the crisis gave the company the “opportunity to overhaul Volkswagen’s structures,” allowing it to decentralize and trim some of its dead weight. How well Volkswagen can recover is yet to be seen, but the company’s new CEO doesn’t see the scandal bringing the venerable German manufacturer down for good — Müller said Volkswagen needs an “evolution,” not a “revolution” to restore consumer confidence. In the meantime, Volkswagen AG’s rivals are stepping up campaigns designed to lure away its customers in the wake of the German auto maker’s emissions-testing scandal. Ford Motor Co. and Fiat Chrysler Automobiles NV have provided some of their dealers with new trade-in and other incentives to help convince owners of older Volkswagen, Audi and other Volkswagen automotive brands to buy their new models. In the U.S., an automotive pricing firm said values of used Volkswagen diesel cars fell an average 13%, or $1,700, since mid-September. 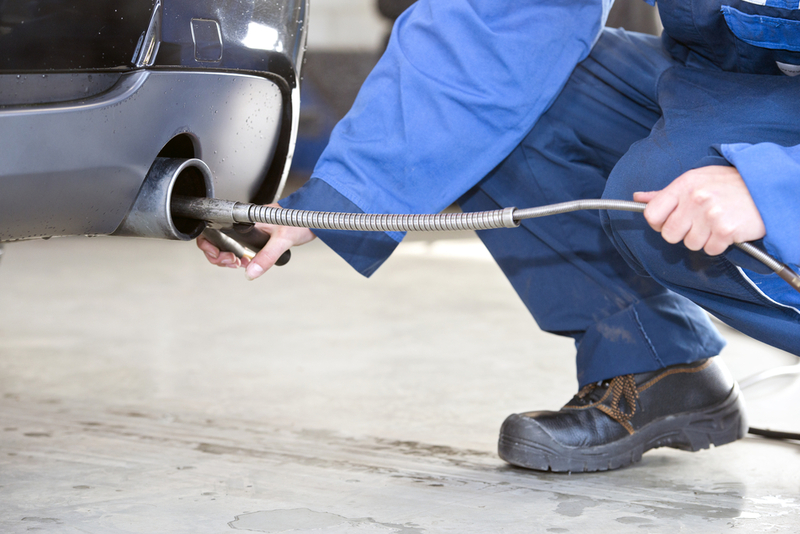 The decline for diesels is larger than the 2% drop for gasoline-powered Volkswagen cars during the same period, according to the Kelley Blue Book, published a price guide. “Early indications from auctions are that dealers are more hesitant to buy the VW diesel units,” said KBB lead product analyst Tim Fleming. Ford’s incentives are available in Germany, France, Italy, Spain, the U.K. and several other European countries while Fiat Chrysler’s incentive is only for cars bought in Italy. Available for gasoline- and diesel-powered vehicles, the deals look to take a bite out of Volkswagen’s market-leading 25% share of the European car market. Volkswagen last year sold 3.2 million cars in the region, twice as much as the other two companies combined. 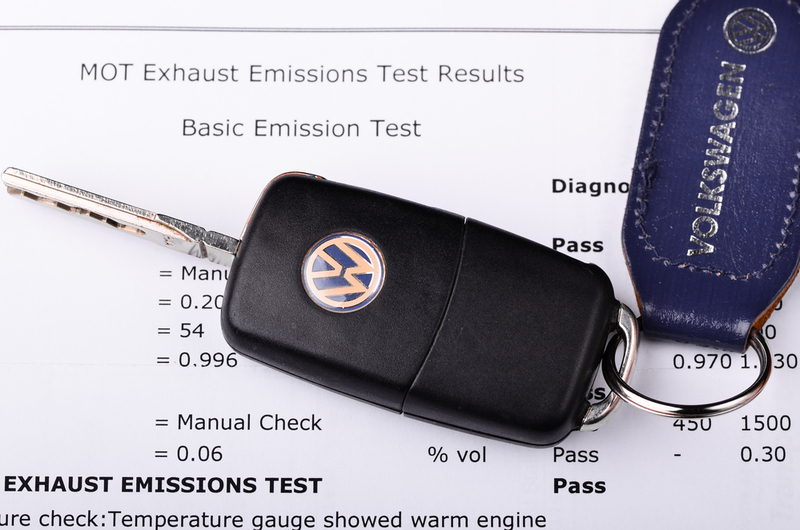 In September, Volkswagen admitted to U.S. regulators that it installed software on some diesel cars that makes emissions appear lower in testing than in real-world use. The scandal has led to a Volkswagen profit warning, the resignation of the chief executive and the prospect of reduced or delayed investments. On Sept. 25, Ford began offering consumers between €750 ($845) and €1,750 to trade Volkswagen-made cars regardless of the model year. The incentives had been in place, but previously were applied only for 2004 model year or earlier vehicles. The amount of the Ford incentive varies from country to country, and in Italy ranges from €750 for a consumer who buys a Fiesta to €1,750 for the acquisition of a Focus. The company hasn’t said when the offer expires. Ford has also declined to say how many VW trade-ins there have been since the incentives were introduced. At the same time, The Fiat Chrysler incentive, which ranges from €500 for a Fiat 500 to €1,500 for a Jeep Grand Cherokee, is paid to the dealer who can retain it or pass it along to buyers. 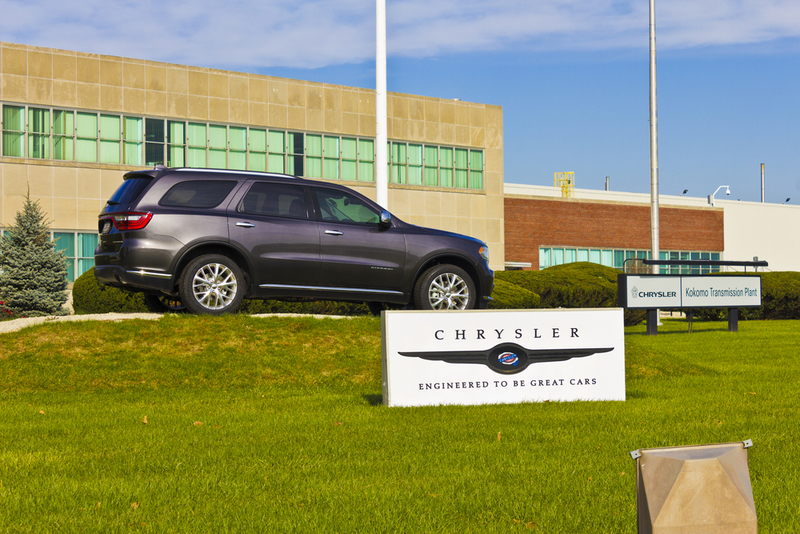 Fiat Chrysler’s incentive runs through the end of the month. Fiat Chrysler might find fertile ground in Italy for its efforts to grab Volkswagen car owners as the emissions scandal, which became public on Sept. 18, appears to already have cut into the German company’s Italian sales. Sales of Volkswagen brand cars dropped 1.4% in Italy in September while the overall market climbed 17%, both over the same month a year earlier. The auto maker’s total sales were up 6.1% in the month, below the 9.2% for the first nine months of the year, largely on the strength of Audi and Skoda brands. Rather than being passed onto new-car buyers, dealers could use the Fiat Chrysler payout to lower the prices of used Volkswagen vehicles acquired as trade-ins. The testing scandal may make it harder to sell used Volkswagen vehicles, which is why these companies are doing this beyond perhaps winning over new drivers. Aside from a few press engagements, both Ford and Fiat Chrysler have been relatively muted on the new incentives and haven’t advertised them with new marketing campaigns. Other car makers—including PSA Peugeot Citroën, Mercedes-Benz and BMW AG—said they had no plans to offer specific enticements for Volkswagen owners.